Himalaya crystal salt is far superior to traditional iodized salt. 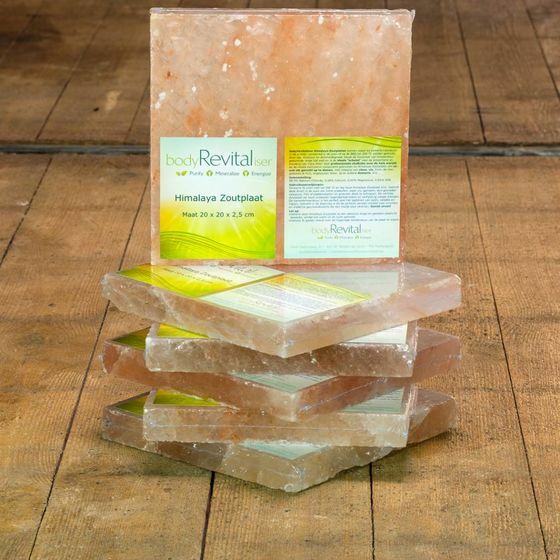 Himalaya Salt is millions of years old and pure, untouched by many of the toxins and impurities and even radioactivity, which polute other forms of ocean salt sources. In the Himalaya region its Salt is known as "white gold". It contains the same 84 natural minerals and elements found in the human body. 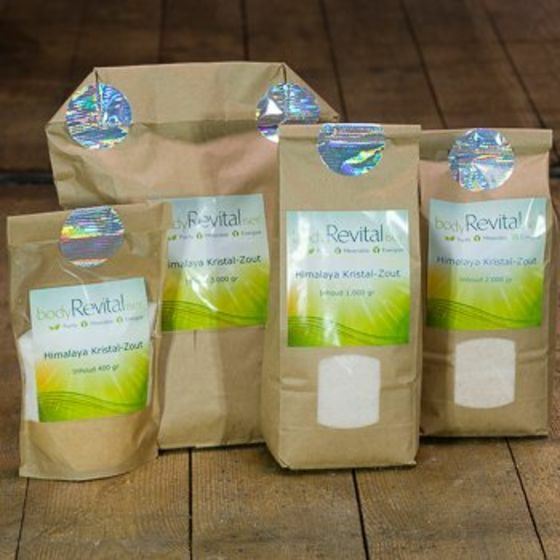 promotes the health of kidney and gallbladder. ... is the purest form of Himalaya salt, which you can find. About 250 million years ago created by nature in a period with an pristine environmental integrity. Carefully hand selected for the highest quality in color, brightness, and purity. 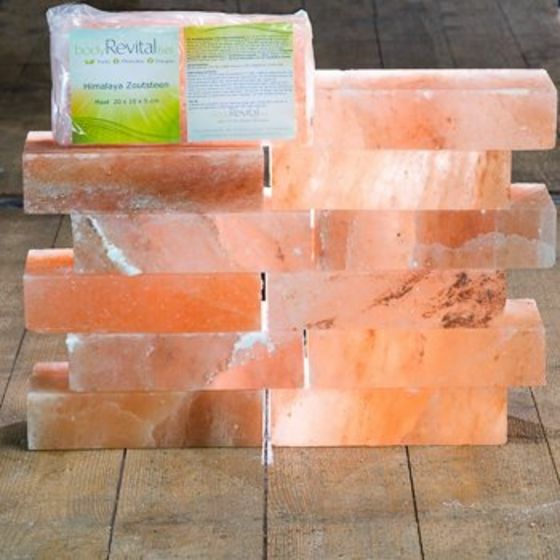 The source of our Himalaya Salt is a mine operated by the PMDC Salt Mines Corp., which has a conscientious involvement in healthy quality and the planet. It is the only authorized company with ISO 9001 & HACCP certification in the Salt Range area in Pakistan. The composition of the salt meets the Codex Alimentarius guidelines. 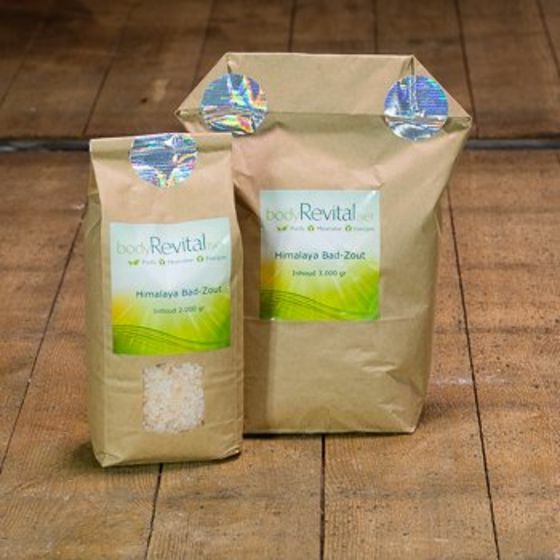 The salt is in its natural state, is pH neutral to moderately alkaline (pH 7.2), free from chemical processing and preservation additives and certified organic. It contains all natural minerals, has a strong flavor and is packaged in Germany, where it is continuously monitored by the Bioanalytical Institute in Hamburg, Germany. 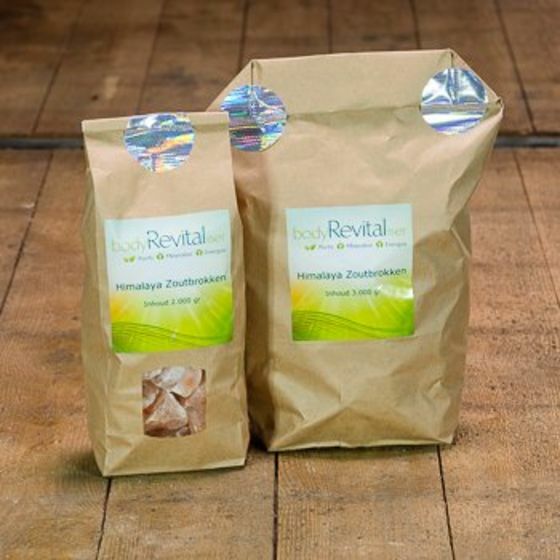 Order Your bodyRevitaliser Himalaya Salt Products now.